If you’ve been traveling at all over the past several months, you’ve probably noticed that the newest version of the Samsung Galaxy Note 7 has been banned from flights all over the world. While it might seem at first that Samsung really messed up with their Galaxy Note 7, we shouldn’t be so quick to discount the brand and the effect that it has had on consumers. 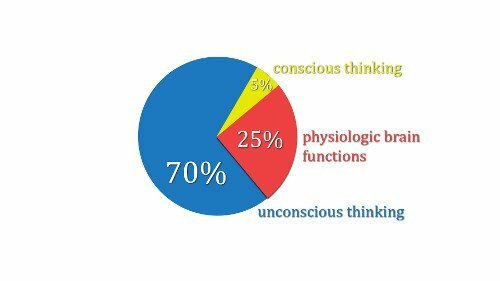 According to the Harvard Business School, 95% of the purchases we make tend to be based on subconscious factors. Whether that means seeing a TV commercial or hearing an ad on the radio, the impressions these ads make stick with us long after we’ve turned our devices off. 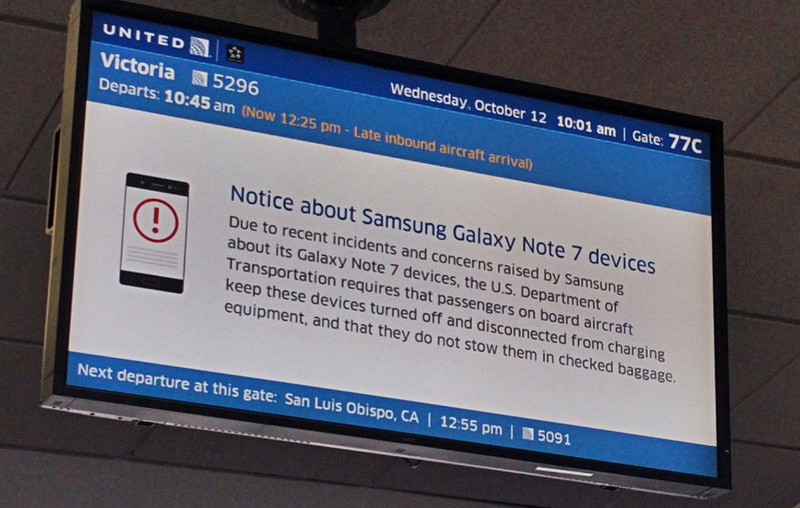 Travelers have been hearing and seeing announcements warning them not to bring aboard the Note 7 over loudspeakers and throughout signs in the airport. While this might be considered a warning not to buy the product in the future, consumers are unlikely to remember why it is that the phone failed. The explosions haven’t seemed to prevent customers from buying Samsung phones. In fact, the majority of customers mention that they would be willing to try another Note product in the future—regardless of its history. In fact, Samsung is more likely to create a product with fewer design flaws in order to attract new users and bring back ones that have been lost after the explosions on the flights. This means those who purchase a Samsung product in the future are likely to get not only a higher-quality product, but one that hold up where other brands fail. The first thing that came to mind when I kept hearing the warning from airlines on my travels was how Samsung, through a series of a few unfortunate events, had actually hit the travel marketing jackpot. Throughout airports across the world, you would constantly see images of the phone and the name of the brand, which for Samsung was free advertising. While not everyone will be enticed to purchase the new model, many will without realizing that it has been in the back of their minds for months because of the malfunctions. Purchase behavior is based entirely on emotion and how the customer feels, so the thoughts attached at the time of seeing the unintentional advertising will have long vanished, leaving only the base feelings associated with the phone. As a travel brand, it might be worth it to keep this instance in mind. Marketing doesn’t always mean creating a huge splash or always doing it in a positive way. In fact, oftentimes it is much subtler and it’s the lasting image you leave rather than the initial event that made the news. Marketing to travelers can be complex because oftentimes, it must be done in a positive light. But in this case, Samsung might actually come out as a winner in their accidental marketing strategy.